The 510 Fuji Drip Tip is made from resin and is suitable for all atomizers that fit 510 drip tip. 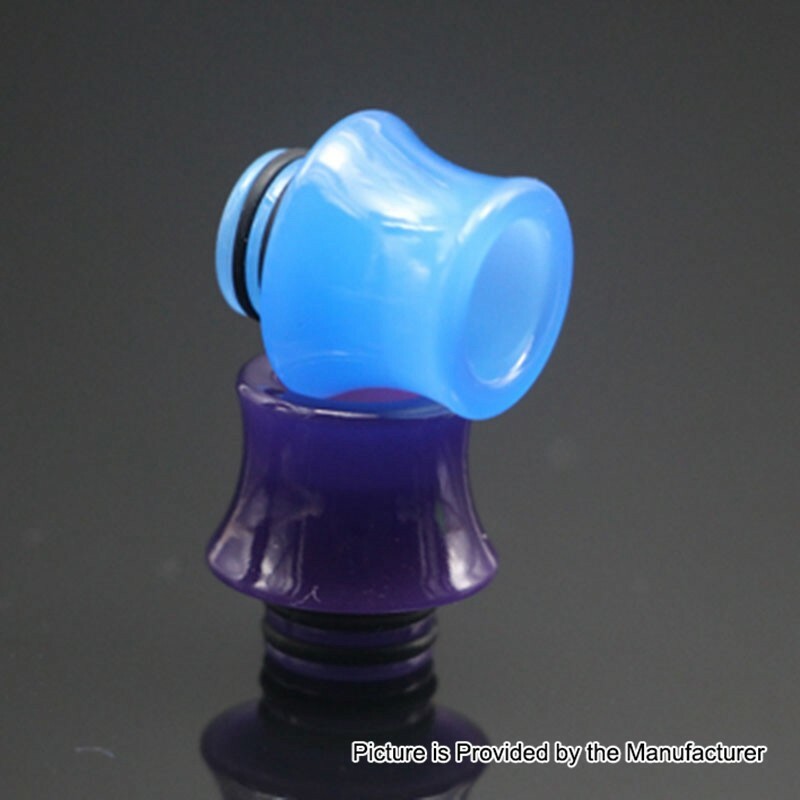 This drip tip will change its original color when being heated and will return to original color after cooling down. For the color changing effect, please check the image.